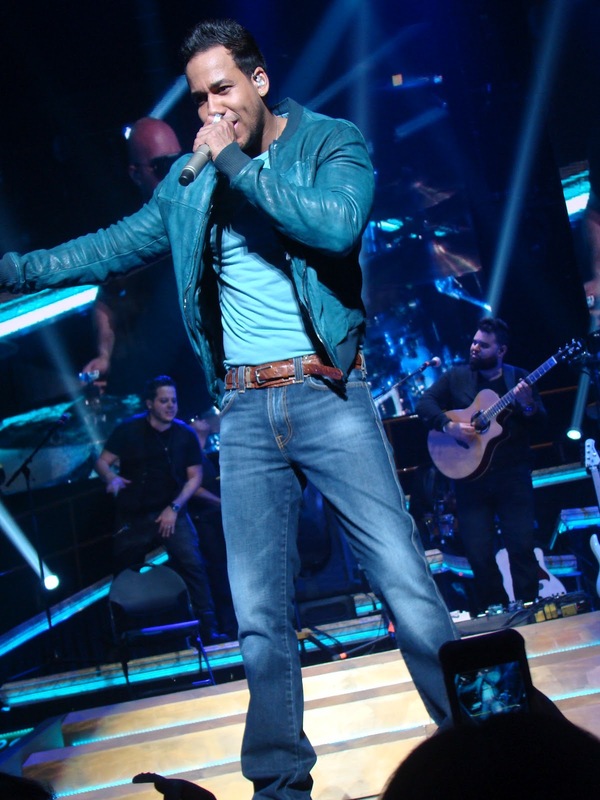 I started the weekend off Friday night by heading to the Romeo Santos concert- listen to his new album here! 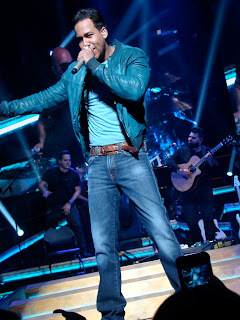 He was once with the group Aventura and in 2009 they released their last album as a group. He then ventured off as solo artist - think Justin Timberlake and N'Sync! The funny thing about salsa and bachata is I can barely understand half of the words but love, love the music. I generally catch the gist of the songs lyrics -- but still I think I'm drawn into the music because of the beats and musical instruments! On Saturday I decided to pick up The Hunger Games book- after seeing the movie preview I definitely want to read the book first. I know I'm super late but I just didn't believe at first that I would like it. I just started reading it yesterday in the car ride up to Globe, AZ. Last weekend when my BFF was here we had planned to go white water salt water rafting. Similar to white yet in a salt river and not as big of waves but for sure a good time. Unfortunately it was pretty cold down here and even colder in the mountains (it was snowing!!!) so we had to cancel for the following weekend. We headed up to Mild 2 Wild rafting and spent the entire day in the sun. We all got a little sun burned :( but overall had an amazing experience!!! It was one to check off the bucket list. Thanks so much your guys blog is amazing!!! !